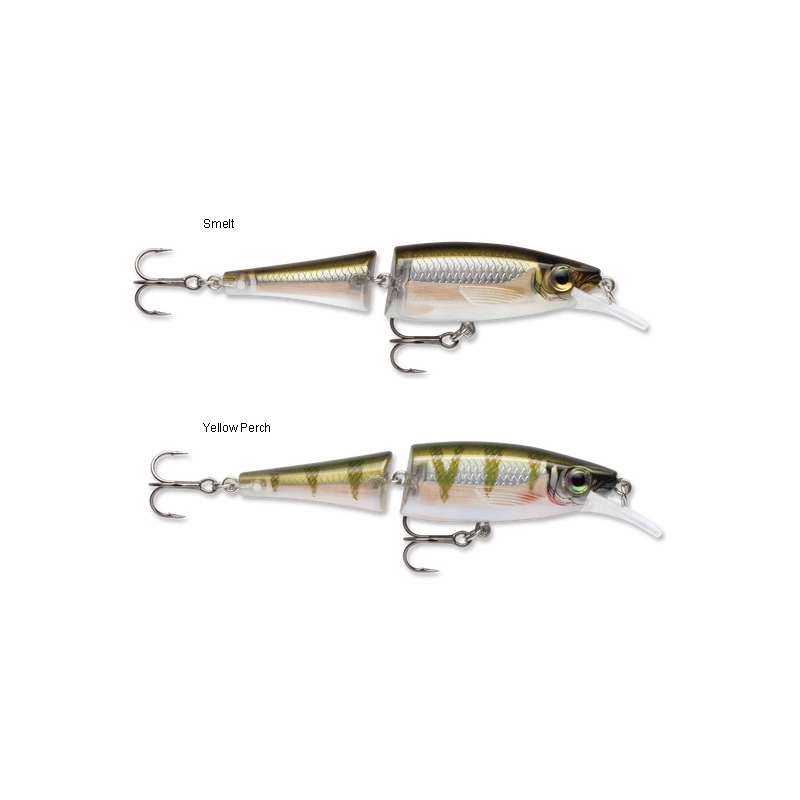 The BX Jointed Minnow series of lures combines liveley responsive action with the option to fish them in the most extreme rugged conditions. 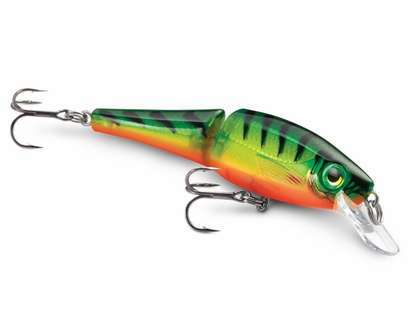 Recognized by Field & Stream as "Best of the Best" 2013 Lure, they're the liveliest, yet toughest balsa core baits ever. 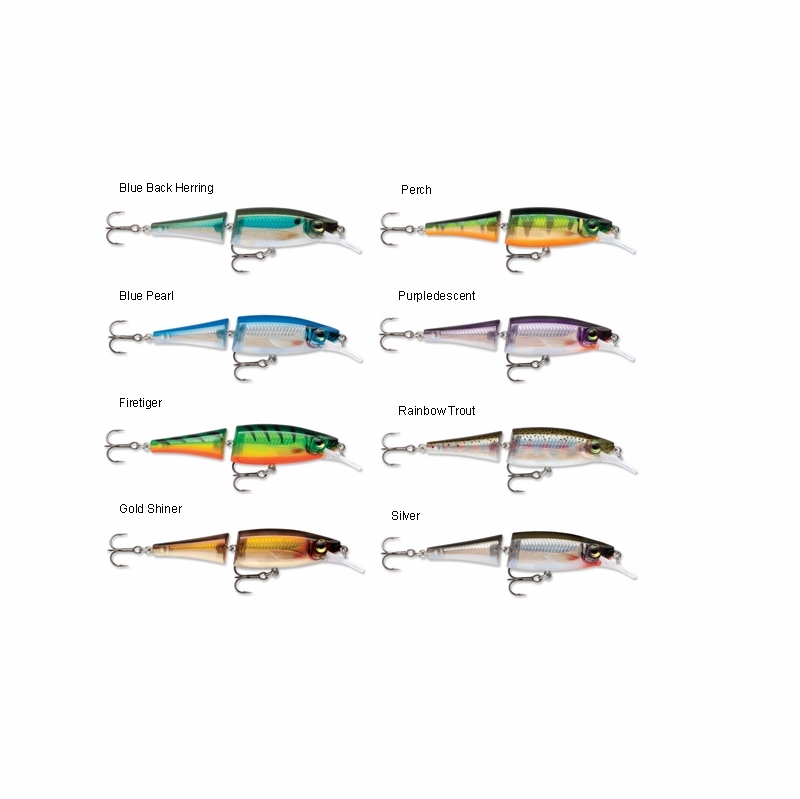 Balsa on the inside, each is encased with a durable copolymer shell for unbeatable toughness. As a bonus, this construction allows the most incredible, life-like finishes, unlike anything seen before. Perfect for multi-species gamefish. Another great fish catching color. 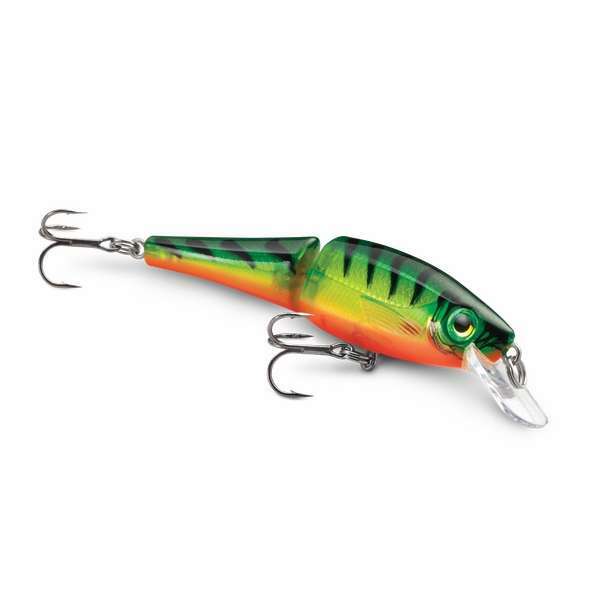 Very good for Largemouth Bass. Awesome lure. I highly recommend it!